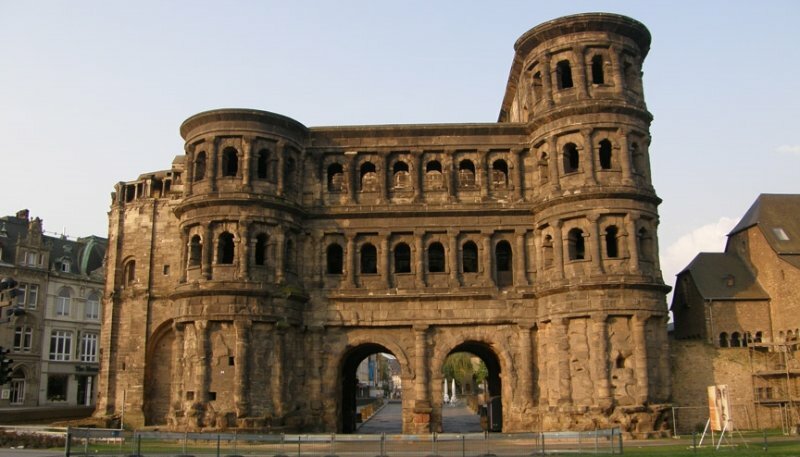 The Porta Nigra is the best preserved Roman city gate north of the Alps. A perfect synthesis of the ancient past and the modern city. Since 1986 the Porta Nigra has been a part of the UNESCO World Heritage.